× Info! Festival Schedule is now available. Welcome to the 2019 Mainline Music Festival. April 7th and 8th will be Vocal Sessions. April 9th will be Band Sessions. Festival Finale will be held Monday, April 15th, 2019 at 7:00PM. To be recommended as a District Winner, a competitor must have entered and competed in at least two solo classes in the same discipline (excluding the National Class) at the local level. 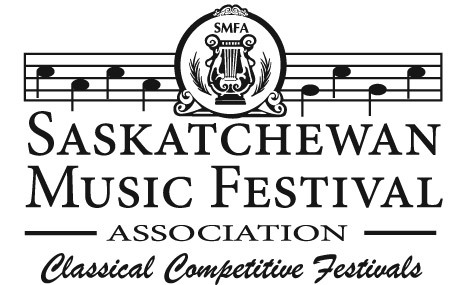 Instrumentalists must compete in two classes on the same instrument.Any entry forms marked TBA or participants changing their music selection after the entry deadline will perform for adjudication only. This means a mark will not be given and the participant may not be eligible for scholarships. Achieves a mark of 87 or higher in 1 performance in one of their classes. Must have competed in at least 2 solos in the same discipline. Performed for memory during festival (except for band solos). For Vocal and Musical Theatre- participants, 12 and under, may be eligible for both a Vocal scholarship and a Musical Theatre scholarship if a solo is performed in each discipline. Click the link below to review the festival syllabus. Mainline Music Festival | Powered by Solarislive, Inc. | © 2011-2019. All Rights Reserved.